Marvin Berglas introduces the David Berglas Scrapbooks. 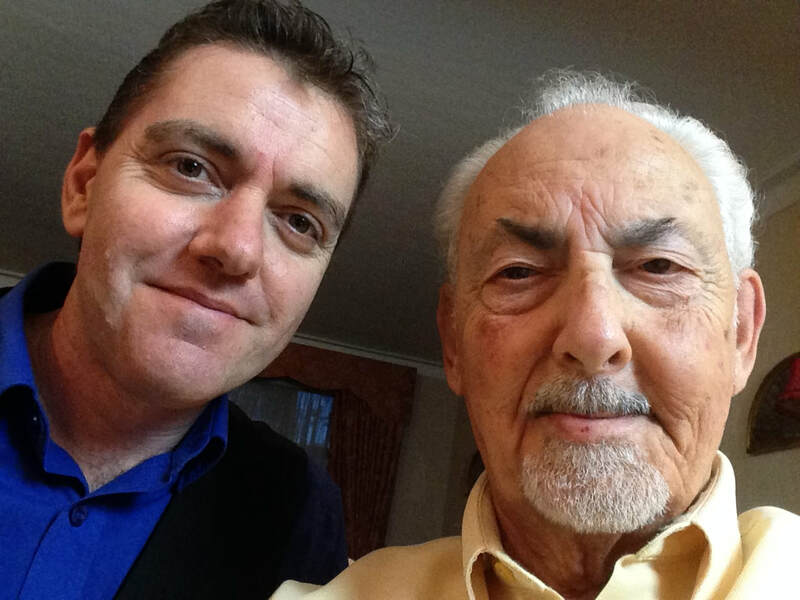 I have been working with David Berglas for 3 years on bringing his scrapbooks to life. The idea is to share these incredible adventures with the world, each one a fascinating event packed with magic, inspiration and synchronicity. 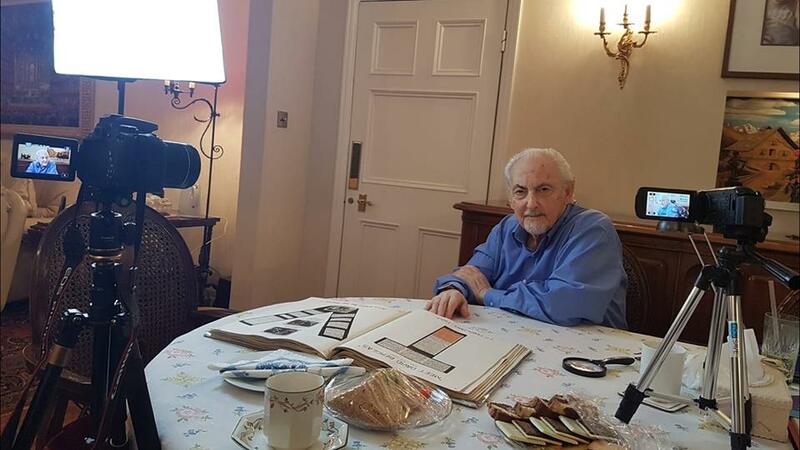 David Berglas talks about why it is time to share his private scrapbooks. ​This is where a chance meeting with a journalist from a national magazine lead to a magical challenge for David Berglas.